Check out this Before and After…. Now that the winter is here, don’t let the frizzy hair stop you from attending those fabulous holiday parties!! 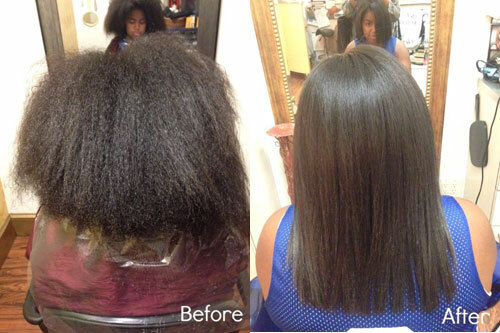 This month, I’m offering a free blow dry class on November 22nd. Limited to 5 people. Please call for reservations.